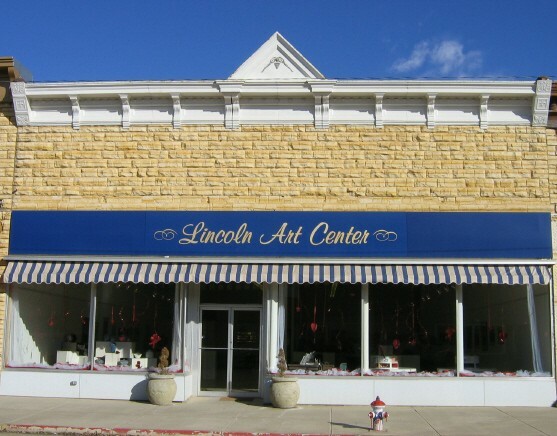 Conveniently located at the intersection of Highways K-14 and K-18 is the City of Lincoln, originally named Lincoln Center and known as the post rock capital of Kansas. 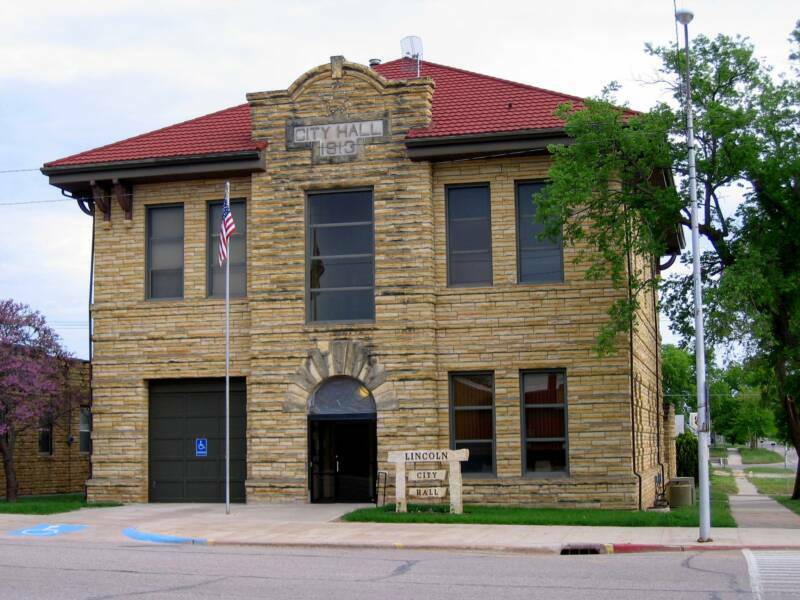 This beautiful community is situated on rolling hills overlooking the Saline River and boasts beautiful post rock buildings throughout its downtown area including the county courthouse which was built in 1900 out of local limestone. One of the major local industries continues to be quarrying quartzite. 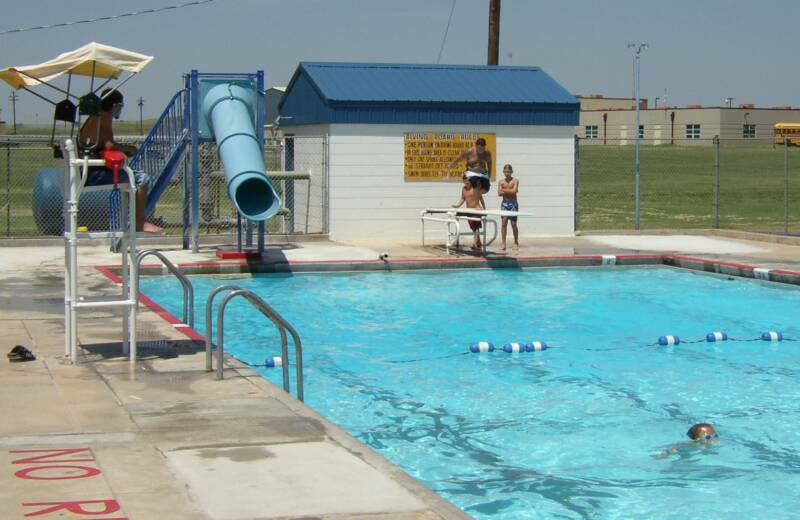 In addition to the excellent school system, Lincoln offers various recreation opportunities available through private organizations and local residents, the city park provides a swimming pool, ballfields, tennis courts, and playgrounds, as well as some fine old stone facilities. 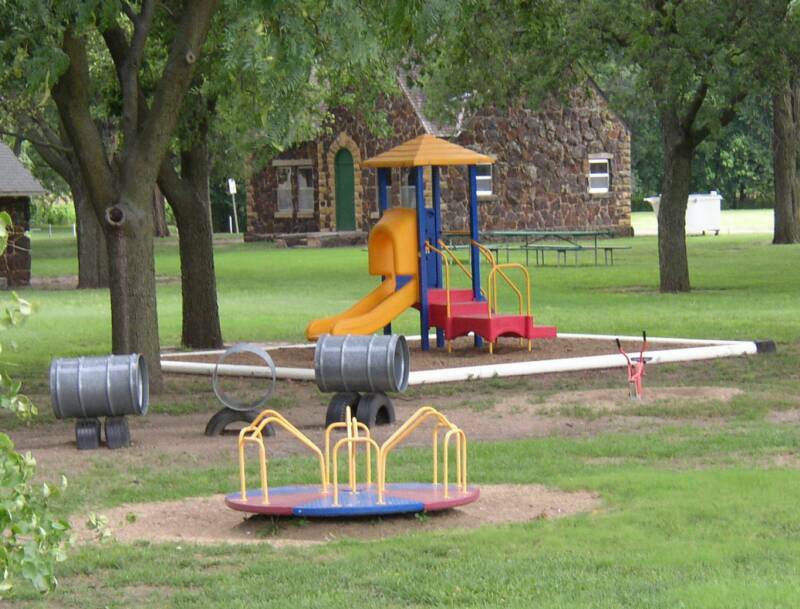 While you are here, be sure to enjoy a moment beneath the shade of the gigantic cottonwood trees. 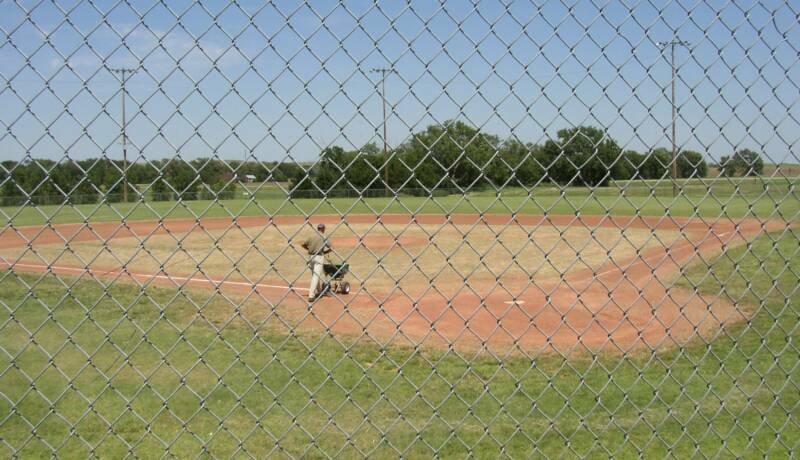 Lincoln, Kansas, is investing ambitiously in the future by offering free home sites in a completely new subdivision located near a baseball field, the city park and the new junior-senior high school and athletic facilities. 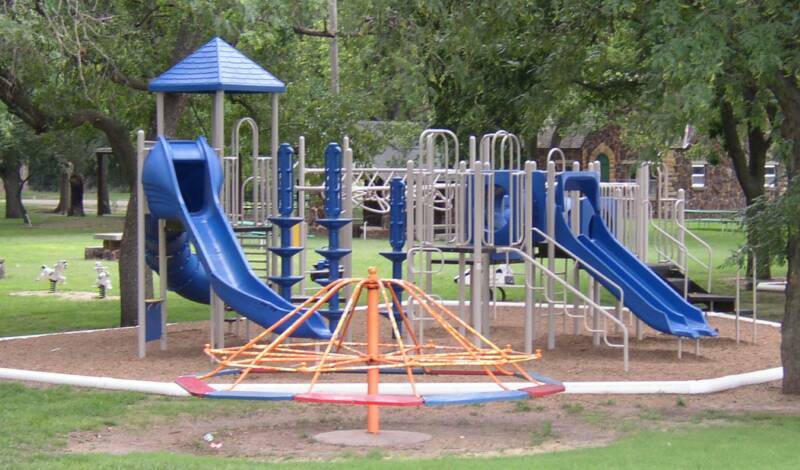 It is an easy walk to the industrial park and medical complex, and not far from either downtown or the golf course. Lincoln's traditions date back to the 1870's, but its focus is on the future. Home site information is available from the city offices at 785-524-4280 and from the county economic development offices at 785-524-8954.
to pick up unwanted items not acceptable on the regular trash route. Separate metal, wood & household junk. Will take dead limbs and burnable material in a separate truck. (8 ft.length limit) NO GREEN LIMBS! WASTES, ASPHALT SHINGLES, SHEET ROCK OR PLASTER. prior to April 19th by calling City Hall at 524-4280. Items will only be picked up at curbs! !